Do you need to store your plugin results and return status anywhere? 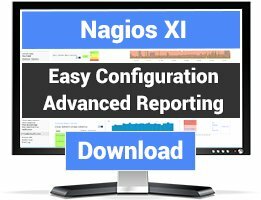 Its a simple PHP script to use as a bridge between nagios and the final plugin. 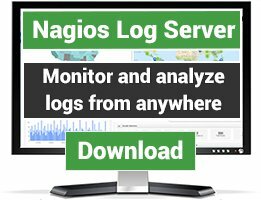 By default, this php script will log all plugin results at /usr/local/nagios/var/nagactiv.log. 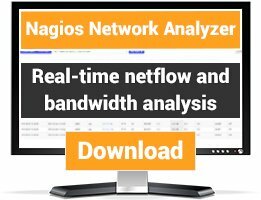 The behaviour of Nagios is not affected.